Compatible model fit for apple watch series 1 and series 2,38mm version model. 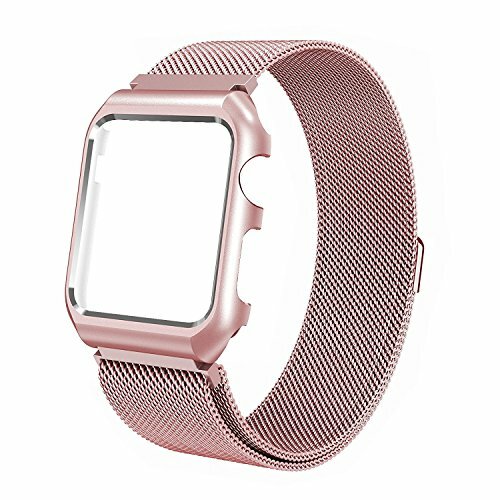 What's in the box 1 x apple watch band with metal protective case for apple watch 38mm. Please attention when you purchase, please confirm the model and size so as not to bring the unnecessary trouble to you. If any question, you can contact with us directly, we are very honored to provide satisfactory service for you. If you have any questions about this product by BMBEAR, contact us by completing and submitting the form below. If you are looking for a specif part number, please include it with your message.